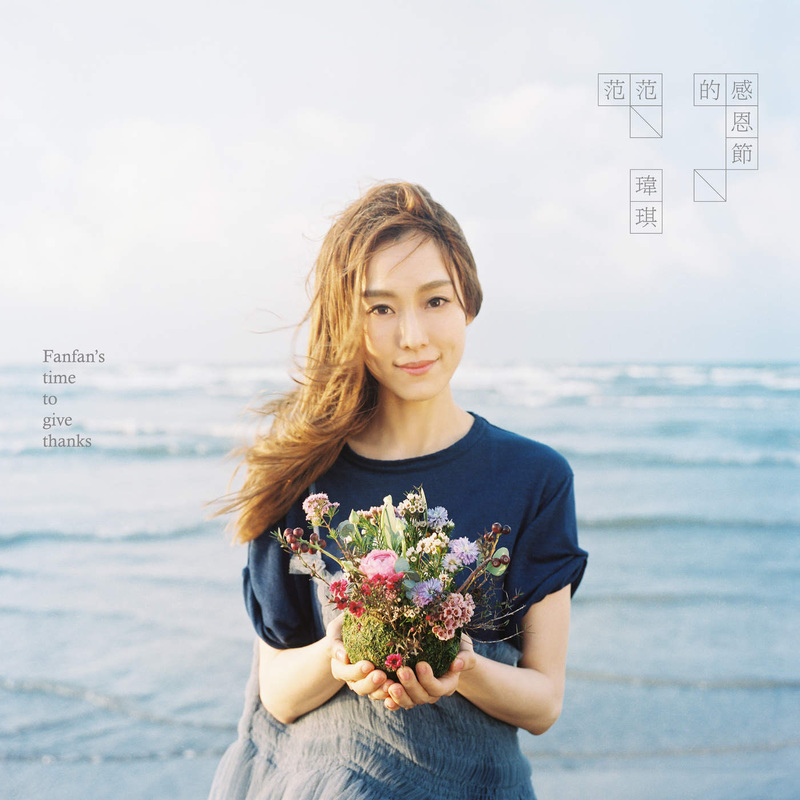 Album Review: Christine Fan – “Fan Fan’s Thanksgiving” (Taiwan, 2016) – Hello Asia! Another high point for the album was Fan’s collaboration with muso label mate William Wei on the song “別來無恙 How Have You Been”. It seems that Christine has given Wei complete autonomy with the song, which absolutely REEKS of his signature style (not that it’s a bad thing of course). Christine has done folksy stuff before, but Wei’s folk-rock arrangement is something new that suits her bouncy vocals well. Surprisingly, the pair’s voices blend well together despite their very different textures; this in addition to the sunny-yet-snappy melody and lyrics by Wei makes for a song that is innovative, and immensely listenable. One of my favourites on the album. One last highlight of the album on my part was Fan’s collaboration with one of my favourite singer-songwriters, Dawen Wang on the song “那個早晨 That Dawn”. Like many of Dawen’s ballads, the melody is simple, unassuming, but with a oh-so-light sensation of weightlessness that takes you away from everything else around you. Feeding back into his background in classical music, the airy string arrangements aid this element of his songwriting immensely. Goes well with Christine’s warm yet gentle voice too! Overall, Fan Fan’s Thanksgiving is a satisfying effort from Christine Fan on what is to be her swan song-at least in the short term. With the release of the album, Christine announced that she will temporarily be leaving the music scene to take care of her two boys. Although we are sad to see her go, her album, full of love and zest for life is a timeless piece of work which will accompany listeners without fail until she returns. Fan Fan’s Thanksgiving by Christine Fan is currently available to stream on the KKBox platform in Taiwan, Hong Kong, Japan, Macau, Malaysia, Singapore and Thailand.